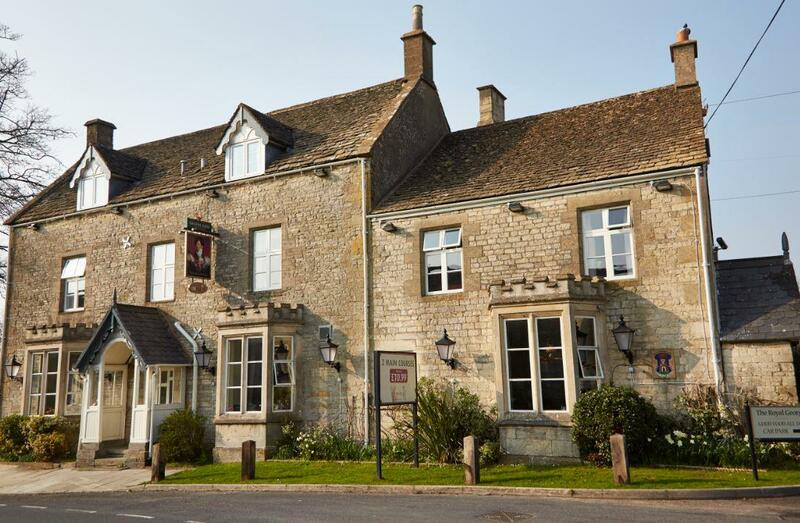 This delightful 18th century hotel is set in 26 acres of fields and woodlands in the beautiful rural Cotswold village of Birdlip. 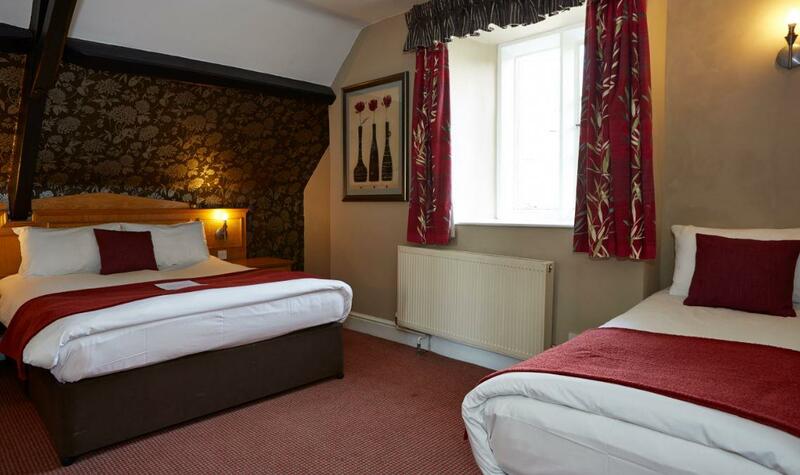 The Cotswold stone building combines all the friendliness of a traditional country hotel matched by great customer service. 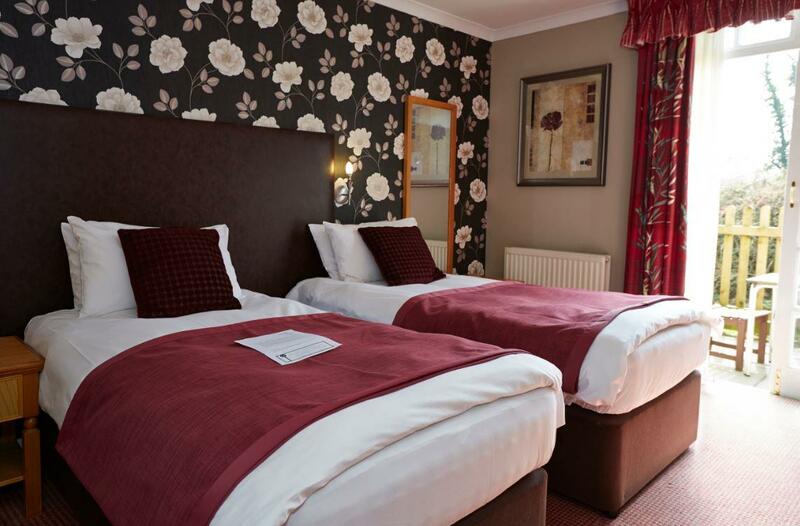 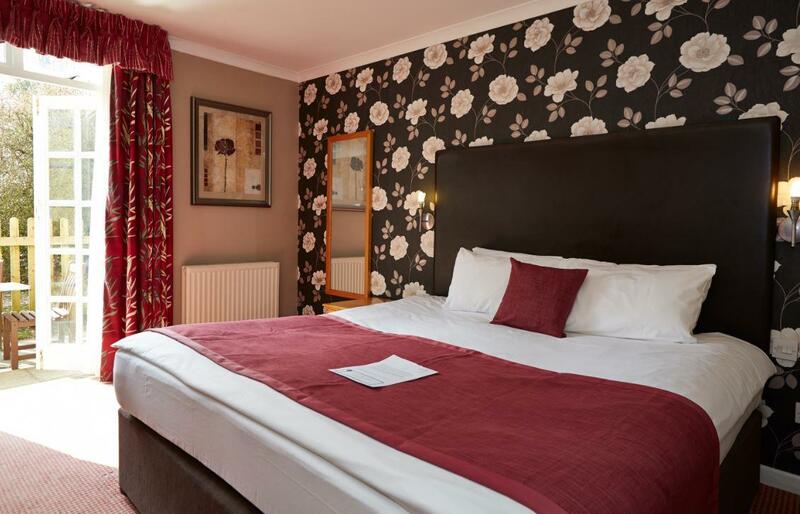 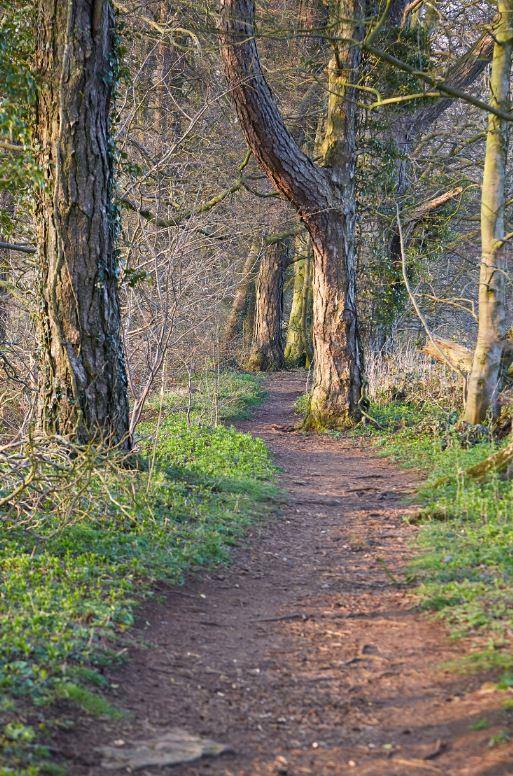 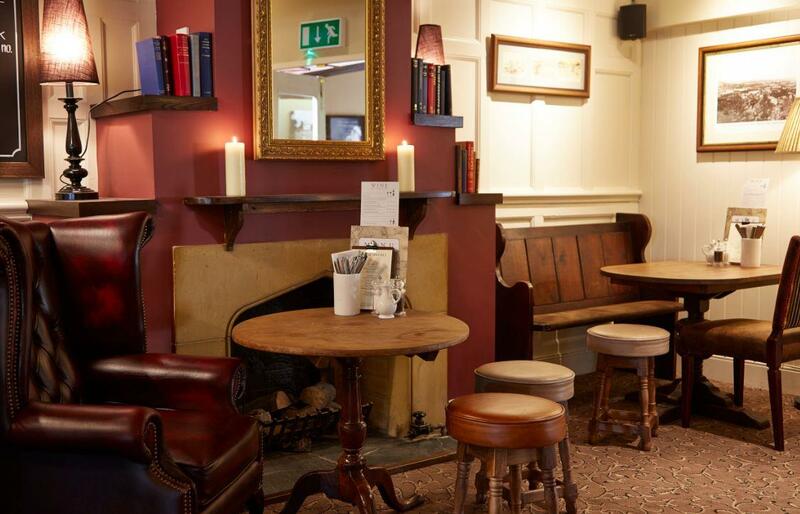 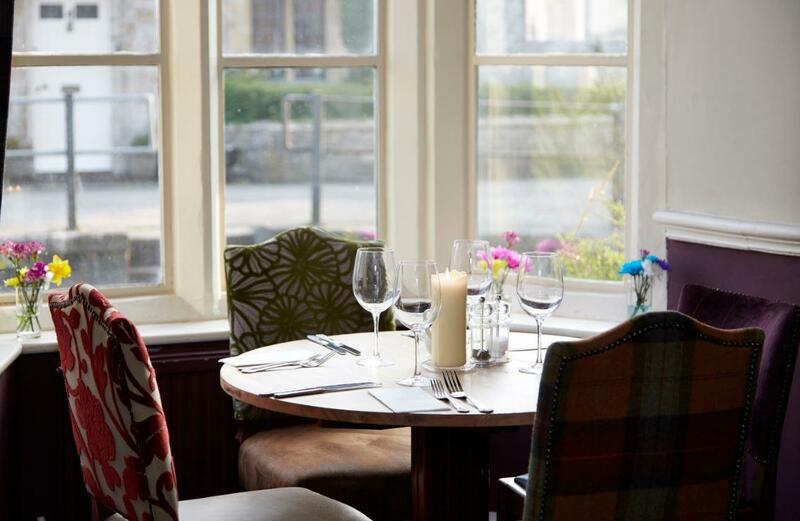 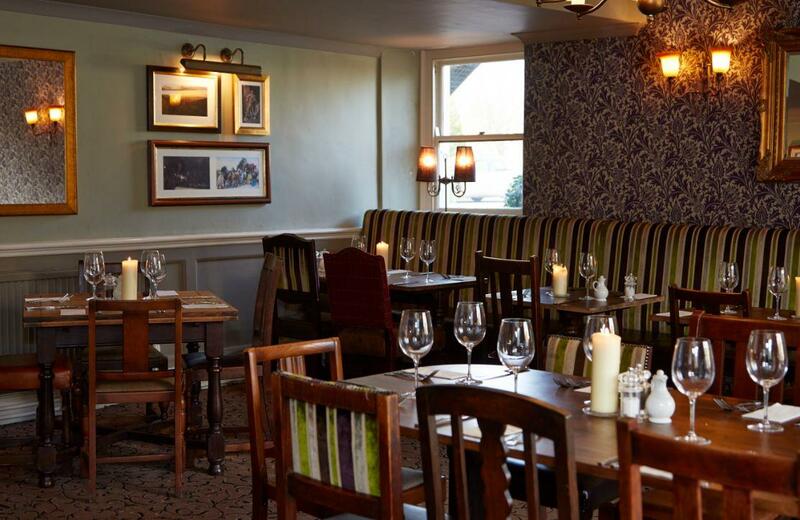 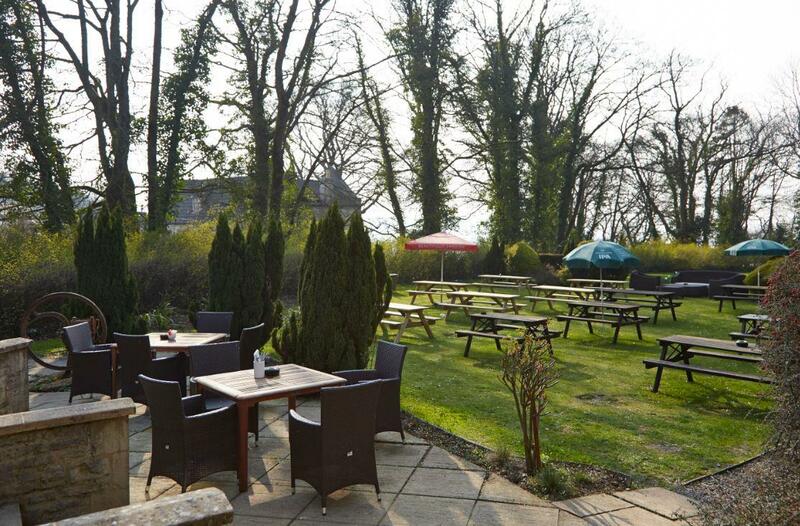 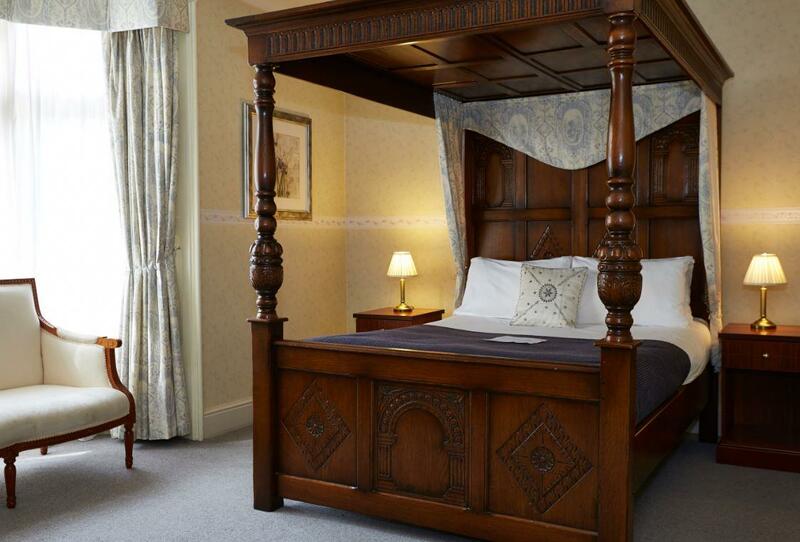 The Royal George Hotel is in an officially designated Area of Outstanding Natural Beauty, situated on the Cotswold Way just 6 miles from the historic spa town of Cheltenham. 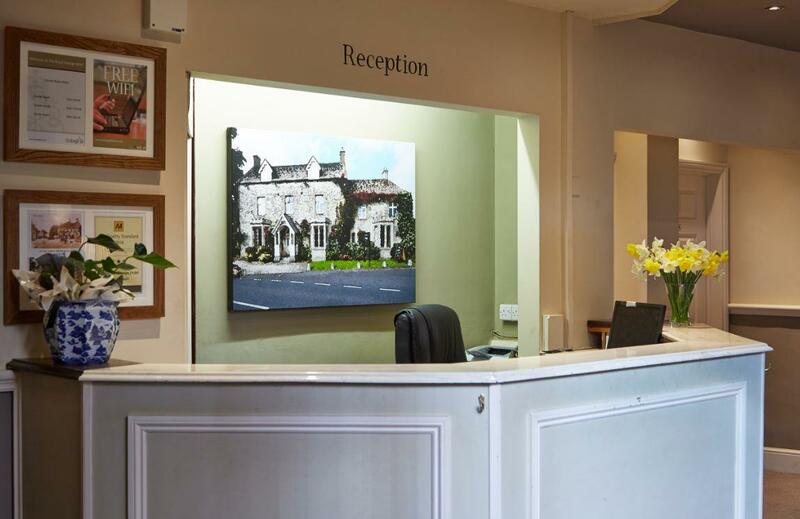 We have experience in arranging and delivering every type of event – whether it’s an interview, meeting, training course, gala dinner or product launch, you can fully focus on what matters most: your delegates. 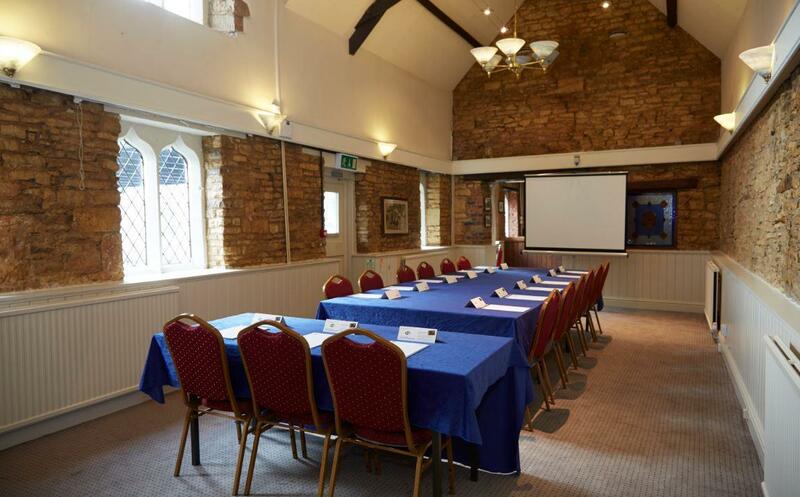 We can accommodate up to 100 delegates in our meeting rooms, which are all self-contained and flexible in layout. 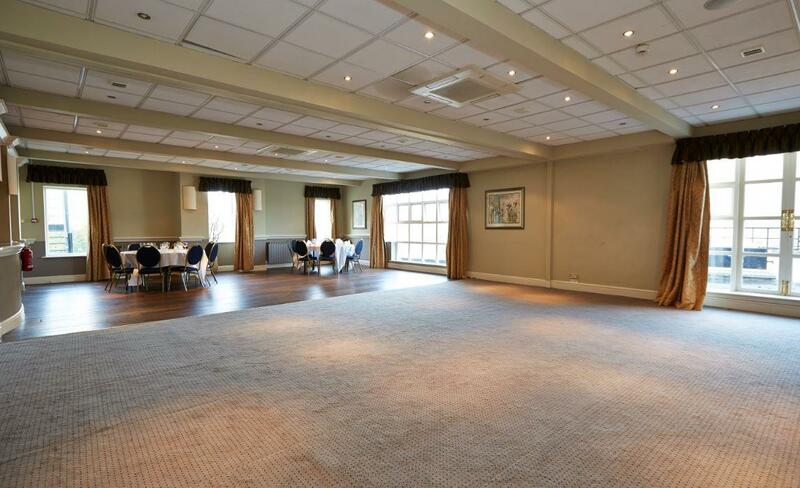 In addition, there is ample outdoor space, perfect for team building events or for a marquee for up to 250 guests.